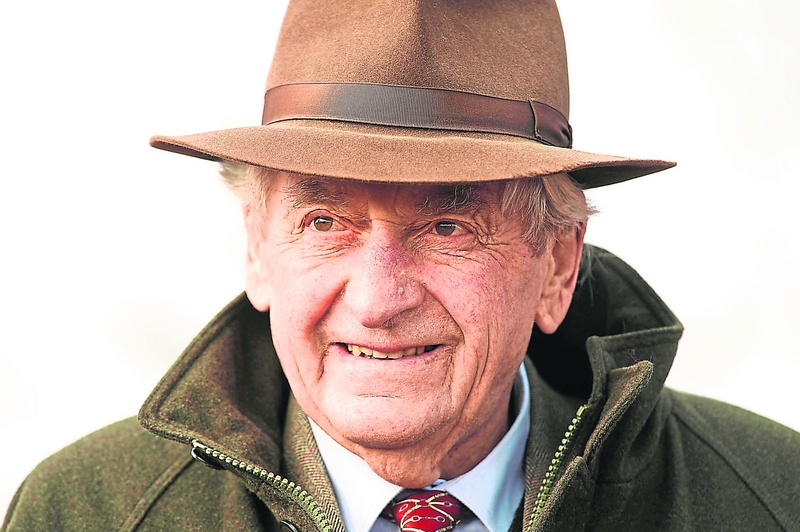 Paddy Mullins was a racehorse trainer with a career that spanned 52 years. One of Ireland’s greatest trainers Mullins, born in Graignamanagh, ran his operation from his Goresbridge stables. He will always be remembered as the man who trained the great Dawn Run, the only horse in history to win the Cheltenham Champion Hurdle and Cheltenham Gold Cup. As a jockey he enjoyed success in jump racing and on the flat. His first winner was Flash Parade, which won the 1953 La Touche at Punchestown. He was predominantly a jump trainer, with six Cheltenham Festival successes, four Irish National winners and 10 Irish jump trainers’ titles. Two of his greatest successes were achieved on the flat with Dawn Run.